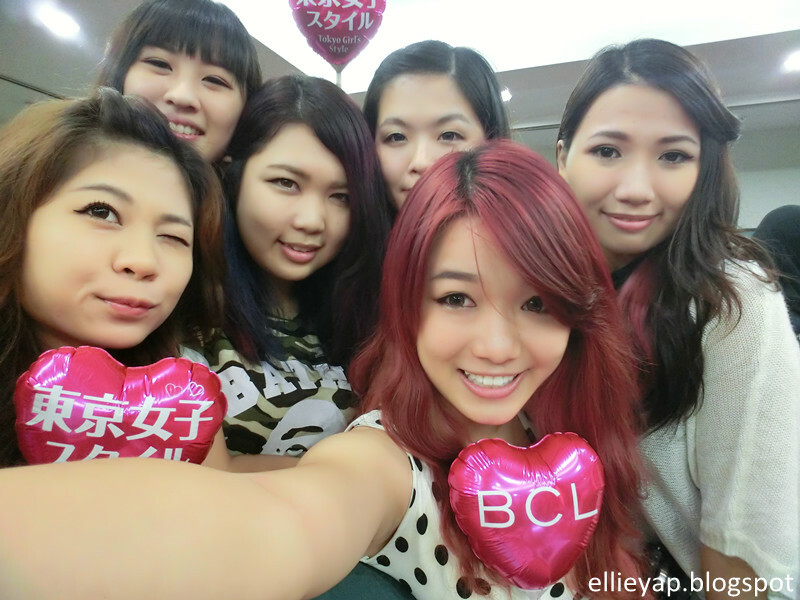 Amelie's Blog : Japan Girl's faces. 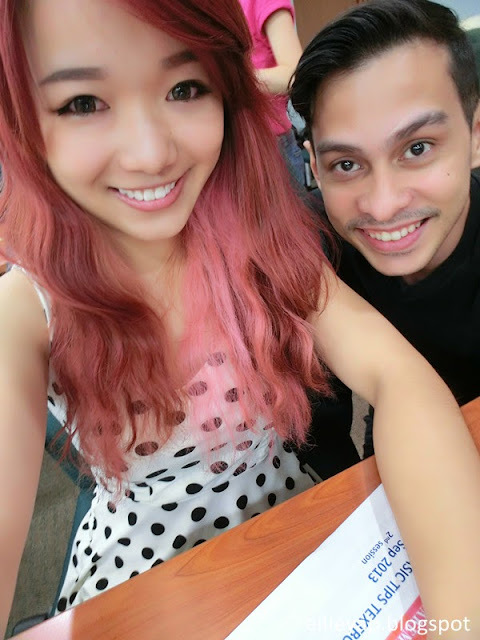 Referring to my previous post on "Trying to look like a Japanese Girl" , instead of hair, how to look more JAPAN-ISH from the face? 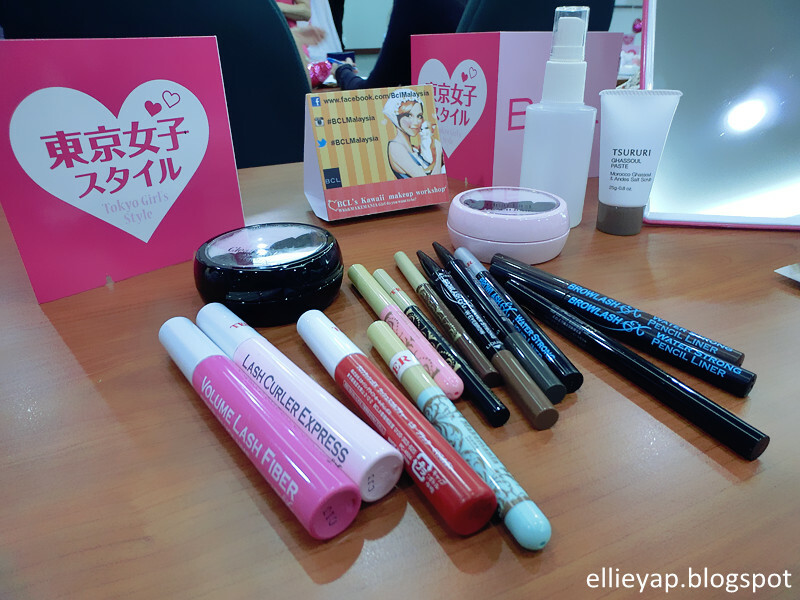 All thanks to Manoah, I got a chance to attend BCL Kawaii Workshop, learning all kind of Japan's makeup from Mr.Tanabe and exploring BCL's makeup line products as well. So kind that Mr.Tanabe came all the way from Japan to share us his exquisite techniques on make up. Here's the 4 looks that Mr.Tanabe shared with us, it's all the latest trend in Tokyo! Before we move on, here's a picture of me, before and after the workshop. When Mr.Tanabe was doing demonstration on model's face, I was doing some "investigation" on the products haha! 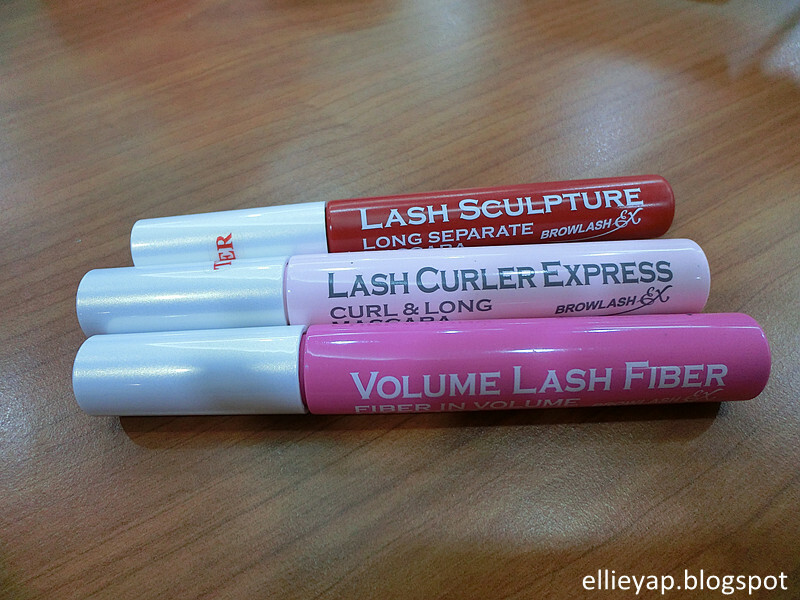 Here's the 3 signature mascaras. 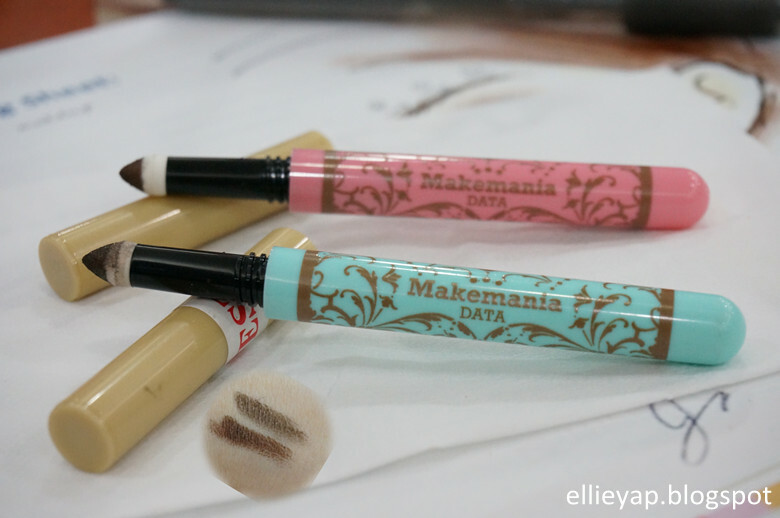 To create dramatic and volumatic lashes, 3 of these mascaras need to work together! Step 1: Apply Volume Lash Fiber to volumize our lashes. Step 2: Apple Lash Curler Express to curl our lashes. Step 3: Apply Lash Sculpture to separate all the clumpy lashes. 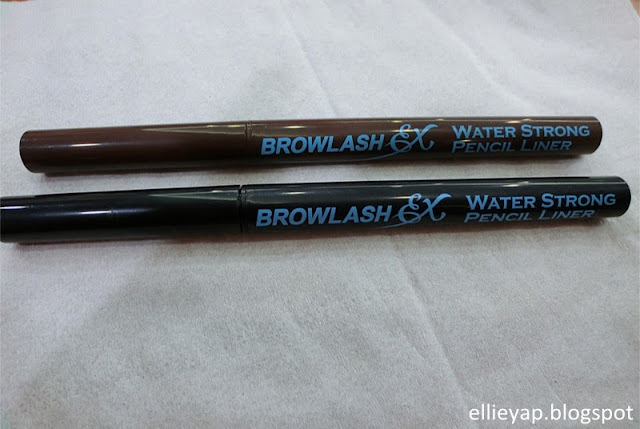 The BrowLash EX Water Strong Pencil Liner. 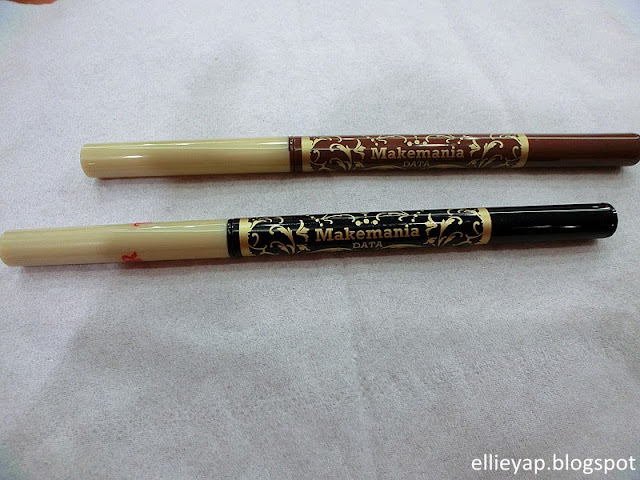 Makemania Data Pencil Gel Eyeliner. Clear Last Face Powder. It comes with a pinkish cute puff! The powder is fine and smooth. Time to reveal my favorite products! 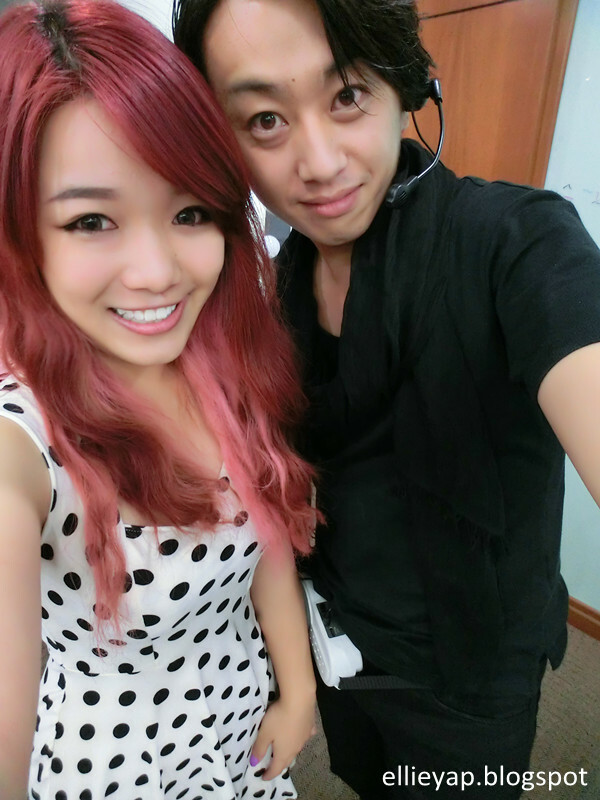 Jeng Jeng! It's quite easy to apply as it's in very light color (brown/ greyish brown) and smooth with its sharp tips. 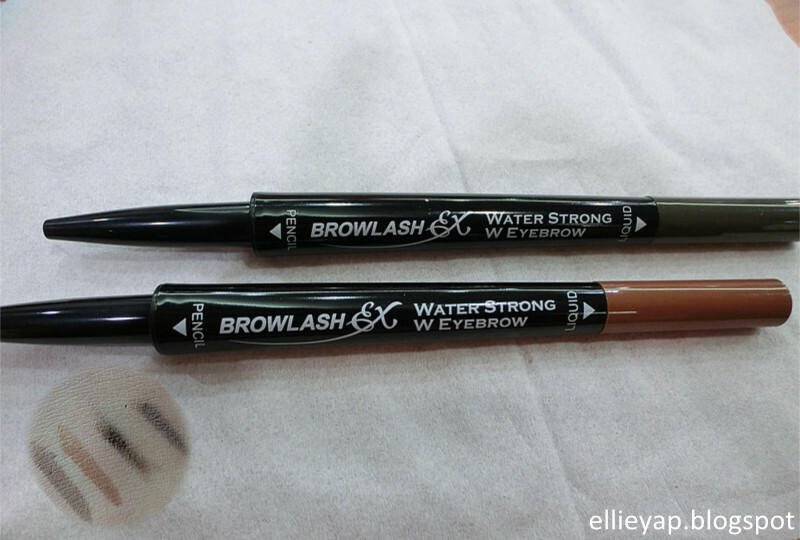 Getting a precise shape of brows instead of some draft-like-shape. #2 Makemania Data Gradation Tip Shadow. 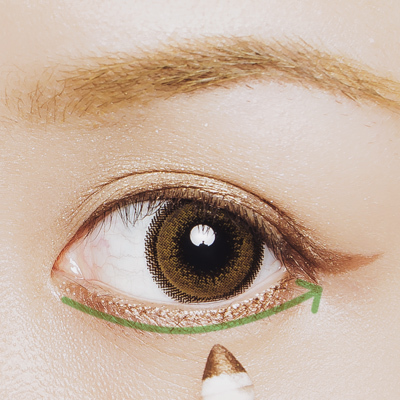 It's much more convenient for us to apply eye shadow. No brushes is needed! I will prefer replacing eyeliner with this tip shadow. 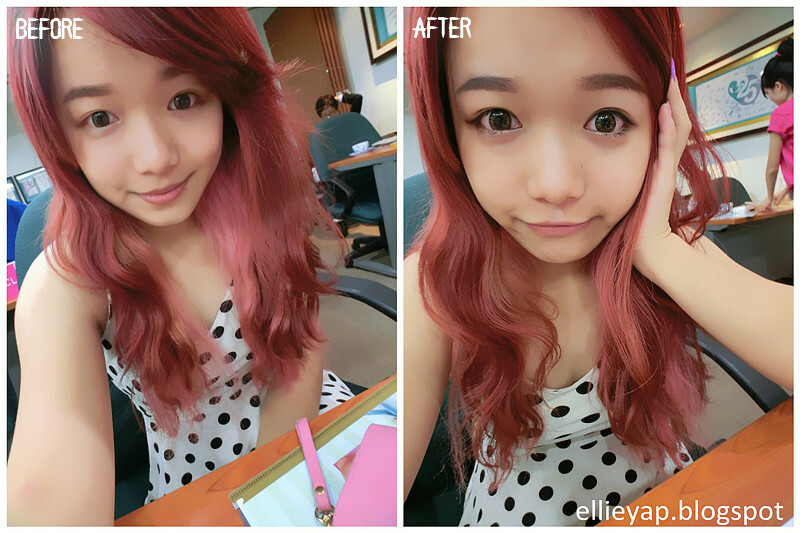 Creating more soft and polite look. 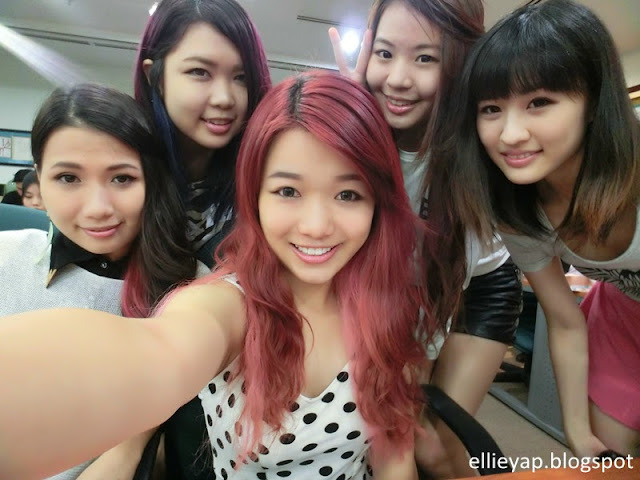 Feel so happy surrounded by all the girls LOL! 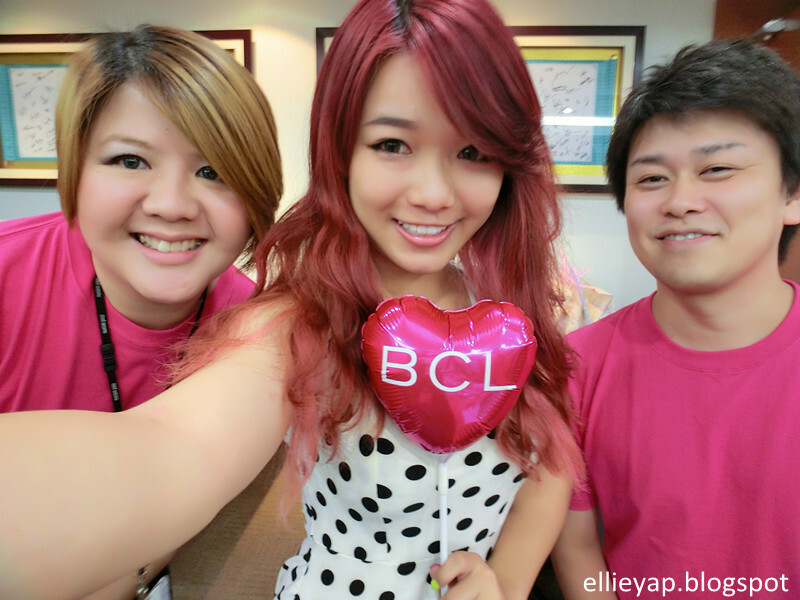 For more info, please visit BCL Malaysia. Resources from Isabel and Angeline. • تحرص على أن تقضي على كافة أنواع الحشرات من خلال مبيدات حشرية آمنة تماماً وتملك فعالية قوية لإبادة الحشرات. • تعتمد دريم هاوس اعتماد كلى على أن تستخدم أفضل الأدوات والمعدات بالتقنيات الحديثة التي عن طريقها تستطيع القضاء على كافة أنواع الحشرات بكل سهولة وإبادتها، وتستطيع الوصول للأماكن الضيقة التي تتركز الحشرات بها، وتضع بيضها من خلال تلك المعدات التي تتمكن من خلالها الوصول إلى الأماكن الضيقة التي يصعب على الفرد العادي الوصول إليها.